Teeth can become discolored or damaged from any number of causes, but they don’t have to stay that way! If you’re unhappy with the condition of your teeth, Skutak Dental offers flawless porcelain veneers that are customized to match your smile. These thin porcelain shells cover chips, stains, gaps, or imperfections and can last for decades. In as little as two appointments, you can leave our office with a beautiful, ageless smile. 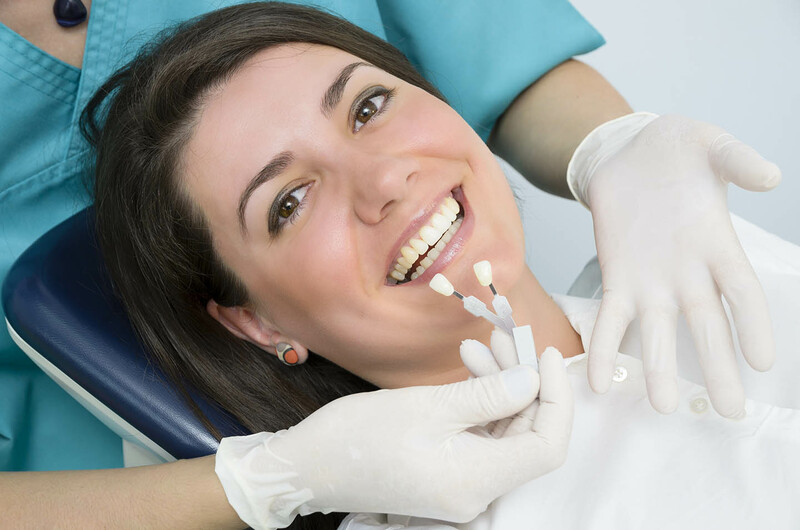 Dr. Skutak will perform a basic oral exam which will help to determine if you’re a candidate for treatment. Veneers look completely natural. The porcelain is shaped to match the dimensions of your natural teeth, they are virtually indistinguishable! Most patients cannot even feel the difference. 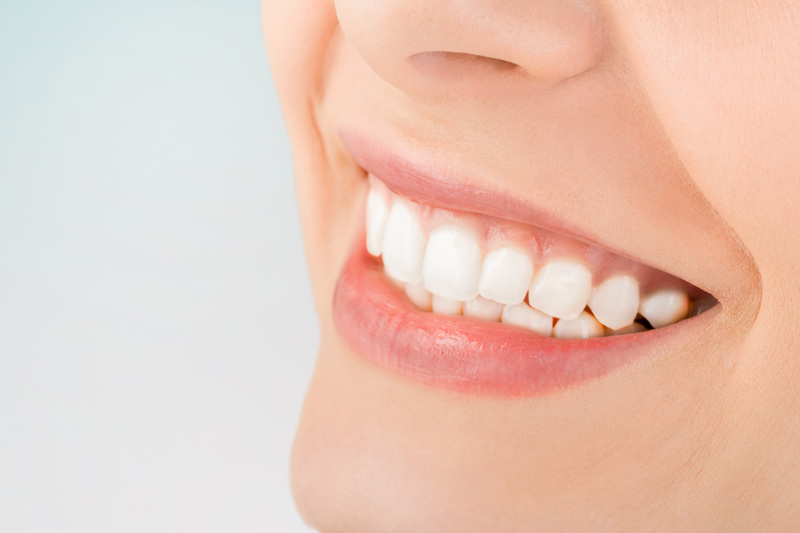 Veneers preserve tooth integrity and are easy to maintain. Dr. Skutak will prepare your teeth by carefully removing a sliver of enamel, making it easier to place the veneer. This leaves your natural tooth structure healthy and intact. There are no additional requirements for cleaning, either. The veneers can be brushed and flossed like regular teeth. When the process is complete, you’ll walk out of our office with a confident, healthy smile. If you have any questions about veneers, don’t hesitate to give us a call. Dr. Skutak and the team at Skutak Dental love helping patients get their smiles back. Contact us at (715) 355-4433 to see if veneers are right for you. You can always stop by at 700 Eagle Nest Boulevard, Suite E, Rothschild, WI 54474 to meet the team and get a consultation.